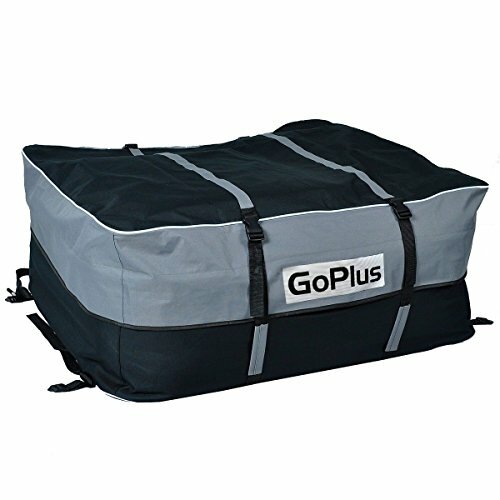 This item is great for camping, sporting events or family travel where more storage space is needed. It will provide additional space to your vehicle which has roof rack side rails, crossbars or cargo baskets. Our item is also of waterproof so you don't need to worried about it even if it rains outside. Dimension: 39.37" x 31.50" x 17.72"
Package include: 1 x car top carrying bag, 1 x portable carrying bag.